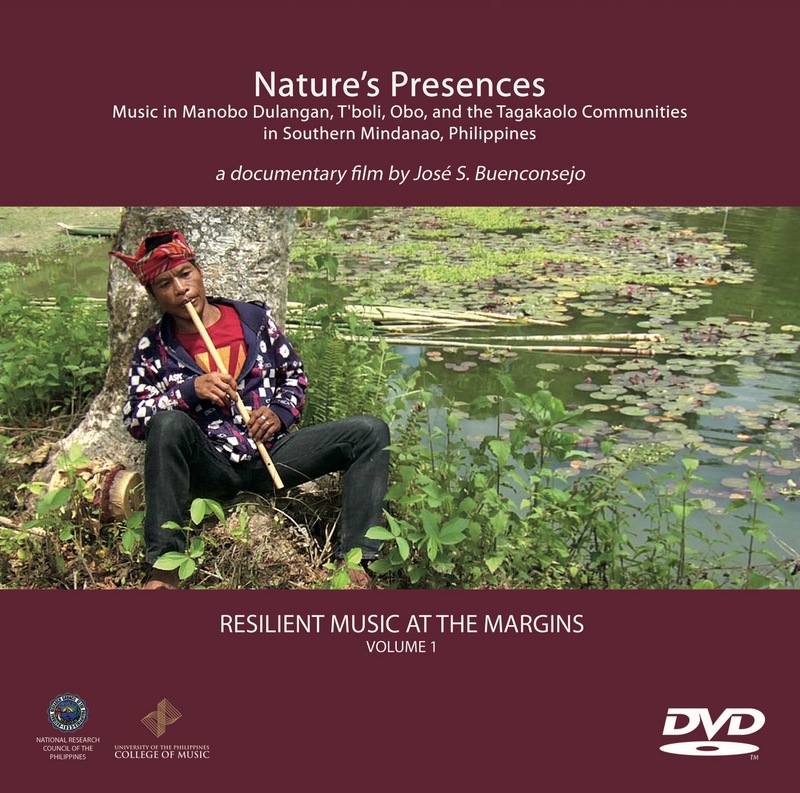 The other series is the set of audio (CD) recordings of transcultural Philippine music. There are also three in this series, which contains rare historical Philippine music of popular and art music. These are constitutive of a notated music-cultural tradition borne to colonial experience in the Philippines, particularly in the urban area. ​The first in the series contains popular piano music from Manila during the last half of 19th century Spanish Philippines. The colonial pianism exhibited in this volume shows a remarkable diversity. Many were printed as commodities, i.e., as sheet music by Massaguer, D Paterno, Perez, Nakpil, Valdes y Pica. They circulated among members of the then emerging civil society, the public sphere made up of the ilustrado (educated) class. This was the status group for whom the next generation–the art classical composers (Santiago, Abelardo, Buenaventura, and Molina) of early 20th century–were writing for. A few cuts in the album came from manuscript sources such as that by Adonay and Valdez y Pica. These musics were performed in elite gatherings in the private houses of affluent citizens of the city. The CD is highlighted by Diego Perez’s Recuerdos de Filipinas of 1886, which was the first secular music in the islands to appropriate Filipino “folk” songs and dances. These became the basis of a piano medley in style brilliant. The piece was exhibited in many Philippine, regional, and world expositions, where it always garnered awards. ​The second in the CD series contains vocal and instrumental works. The album starts with the extant hybrid Philippine music from pre-modern 18th century Manila, the devotional villancico set to a Tagalog text and now preserved in the Dominican archive in Spain. This piece is sung by the world famous Philippine Madrigal Singers, which is a resident group in the UP College of Music. The CD also contains rare examples of Tagalog song-dance cundiman and cumintang from mid-19th to late 19th-century century. This CD showcases divergent Spanish and American styles. In early 20th, the changing taste for American music is felt in vaudeville artist Lou Borromeo’s print music “My Beautiful Philippines.” Meanwhile, European conservatory classicism–as in Alexander Lippay’s arrangement of Manuel Velez’s music “Palad Sa Kabus”– is included and this presents a good counterpoint to the album’s selections. ​The third CD spans ensemble music that is a testimony to the Spanish-Philippine and Philippine-American relations and revolutions (pieces by Nakpil and Fajardo). Important pieces in this are the music of Pedro Navarro, a student of Adonay and the first Filipino conductor of the famed Philippine Constabulary (PC) Band founded by the affable Black American conductor Walter Loving. PC Band is famous for having awed John Philip Sousa; it won a medal in the 1904 St Louis World Exposition. A brief excerpt from Juan Hernandez’s zarzuela in native language, Minda Mora is also contained in the CD. This work demonstrates the growing civic consciousness among the residents in Manila circa 1905, that is, after the American colonial government installed democratic governance in the early years of its occupation of the Islands. The CD is highlighted by three art musics such as by the Viennese-trained Alexander Lippay (“Theme and Variations on the Philippine National Hymn), Nicanor Abelardo’s violin sonata, which was written in Chicago in early 1930s, and the masterful piece by Antonino Buenaventura, Symphony in C, played by the Manila Symphony Orchestra.